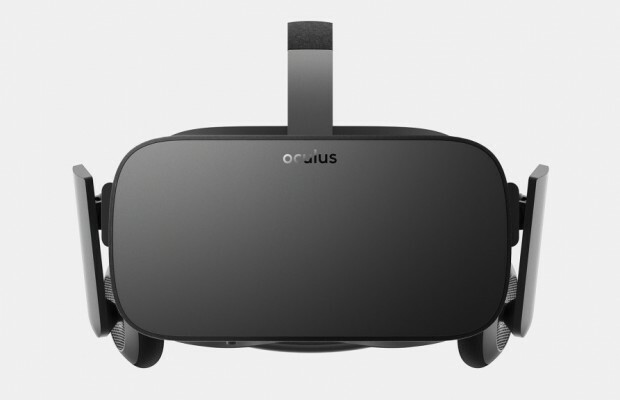 We’ve seen a lot of anticipation surrounding the release of Oculus Rift so far. Developers and select individuals have been testing the virtual reality device since the middle of last year. The responses have been great so far too, with game titles and content numbers rapidly increasing for the Rift. On Wednesday, Facebook finally confirmed that Oculus Rift will be officially launched on March 2016. The device is also available for pre-order starting now. The price? $599. Oculus Rift will officially start shipping on March 28th, 2016, in 28 countries, including the United States, Canada and the United Kingdom. Oculus’s strategy to give the device to developers seems to have paid off nicely. A lot of great titles are expected to be released later this year. The device itself will ship with two game titles for customers to play: Lucky’s Tale and EVE: Valkyrie. We’ve seen several versions of Oculus Rift already, but the final product will be the most exciting – and the most functional – of them all. The headset is equipped with headphones and a microphone. It also has a sensor, a Rift remote and the Xbox One controller. Yes, Oculus Rift is officially using the Xbox One controller as one of the supported input methods. It also has a special remote with touch and motion control capabilities. The special remote is designed to make accessing virtual reality contents and interacting with the games and overall VR experience much easier to do. “When you put on Oculus, you’ll feel like you instantly teleported into adventures like deep-sea diving, piloting a straighter or playing in a band on stage,” said Zuckerberg in his Facebook post explaining the release. The device will also be available at select retailers beginning April this year. Those of you who don’t want to pre-order can instead wait for the Rift to be available at retail stores near you. Of course, Oculus Rift is not a standalone VR device. You still need a computer to run the virtual reality games and contents. At this moment, Rift is only compatible with Windows; there is no word as to whether Oculus Rift will support other operating systems in the future.